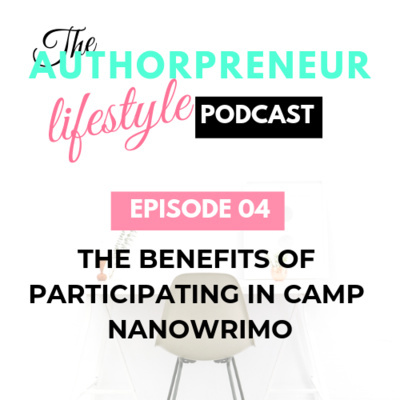 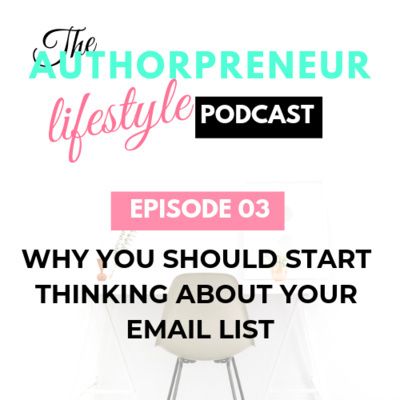 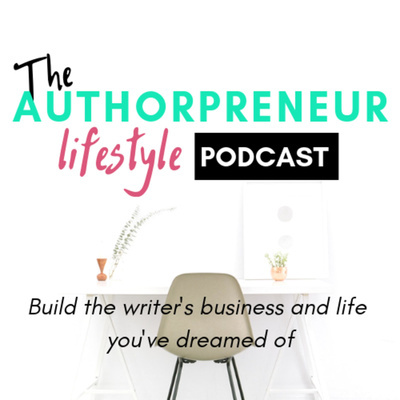 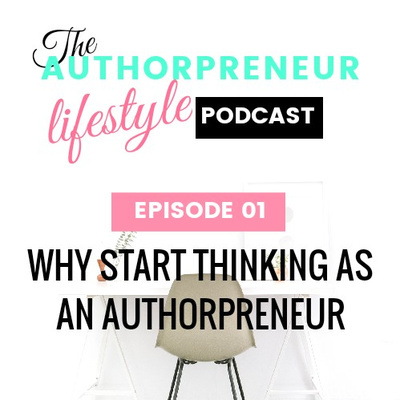 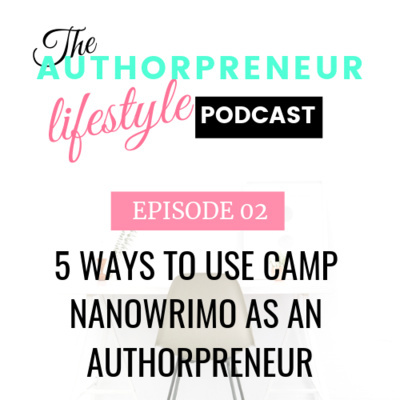 Inspiration, information, tips & motivation on building the writer's business and life you have dreamed of. 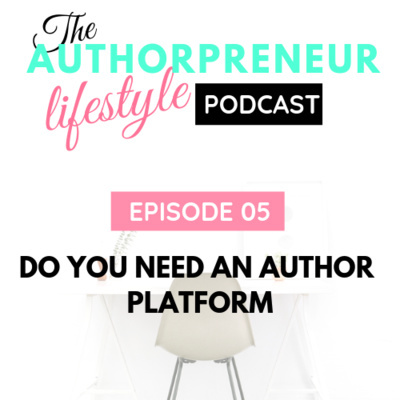 Find everything - from building your author brand and platform to using different ways to grow your income and business. 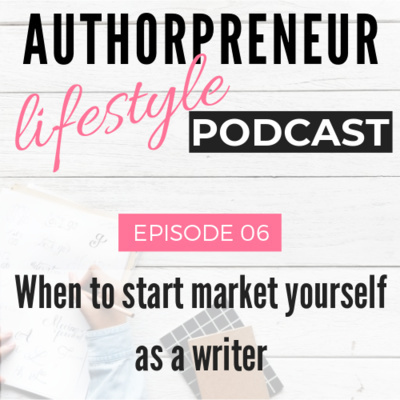 Short and focused episodes will let you spend less time to gain inspiration, knowledge, and resources and start immediately building your dreamed life. 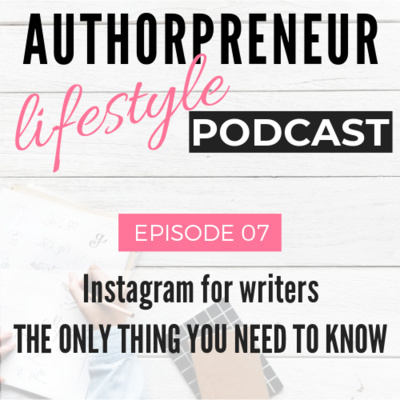 Subscribe for a weekly dose of inspiration and motivation.